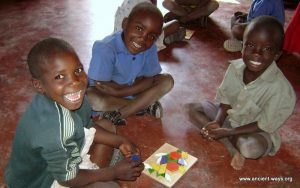 Zimbabwe Fundraiser – help the youth of IPC support school children in Zimbabwe. Dinner, Dessert Dash and Marimba! Donations for desserts are the fundraiser, so bring your sweet tooth and your $$$, tables with the highest donations pick first:-) YUM! 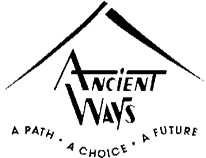 The funds go to Ancient Ways check them out here, they do AMAZING work!